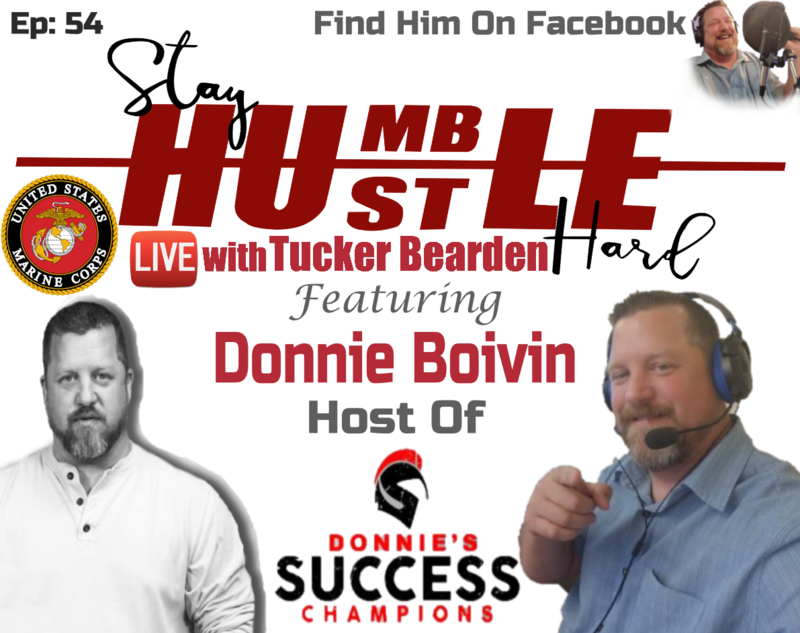 At 22 fresh out of the Marine Corps Donnie Boivin landed his first straight commission sales job, and for 20 years he learned what it took to be successful in sales, business & life. At that youthful age he thought he knew enough to survive in one of the toughest profession in the world (Being a Sales Professional), he quickly realized sales wasn’t as easy as it looked. At the age of 40 he discovered he had been living other peoples dream and not chasing his own. Taking the biggest risk in his life he jumped out on his own and started a business. Although he had great success at the start he now understood he knew nothing about being a business owner. On the brink of failure and shutting down his business he found podcasting and everything changed. Now a Top 200 podcast on iTunes Donnie’s Success Champions is helping the world one story at a time.